Melbourne is known for foodies and a love of great wine and cinema. Winter is the perfect time to indulge in these posh pastimes in Melbourne. 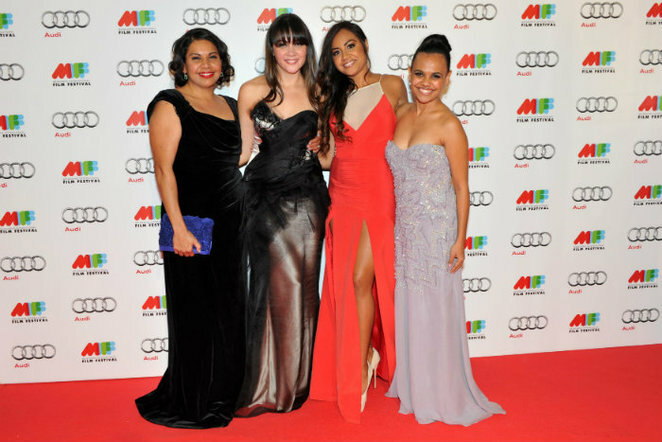 MIFF is an annual festival that showcases the best of international film. The festival is held from the 25th of July to the 11th of August across Melbourne. The Festival Hub is located at the Forum Theatre at 154 Flinders Street Melbourne. A good value option is the eMini Pass which has 10 sessions for $150 ($15 per ticket). This festival is a series of symposiums, films, readings and workshops about writing and literature. Some of the events are based at Federation Square, and the festival runs between the 22nd of August and the 1st of September 2013. Expect most events to cost between $10 and $40. This festival will be held between June the 7th and 10th at The Melbourne Convention Exhibition Centre, at 2 Clarendon Street Melbourne. Events include cooking demonstrations, classes, wine tastings, and shows. General entry tickets for the show in Melbourne are $33. Why? Melbourne Winter Festivals are posh and enjoyable.